On the Rio Grande Foundation’s weekly podcast Dowd and Paul discuss the latest Right to Work jobs numbers from August. 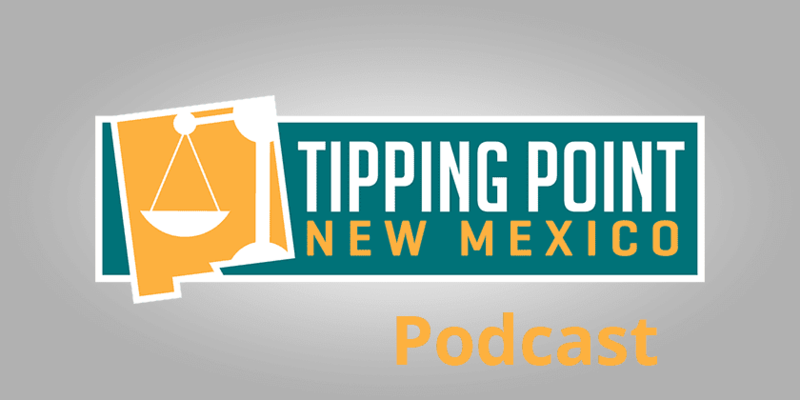 They recap the Americans for Prosperity meeting in Ruidoso on Right to Work, and Dowd offers some insights from his presentation comparing Kentucky and New Mexico. The City of Las Cruces is considering a new film subsidy. 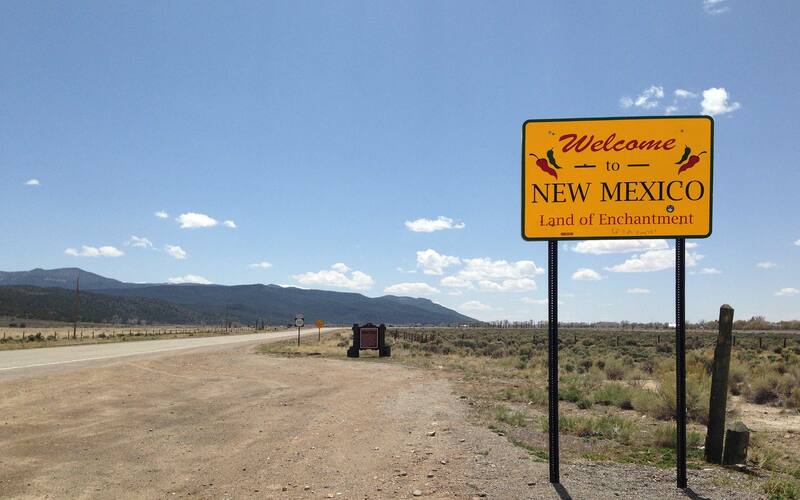 Education is moving to the forefront of hot issues facing New Mexico. Paul and Dowd discuss the recent polls and some of the issues facing our education system. Former NM Senator Dede Feldman is misguided on the issue of campaign finance. Dowd explains why that is the case. Finally, the Rio Grande Foundation is sponsoring a discussion of Bail Reform in New Mexico on October 4.